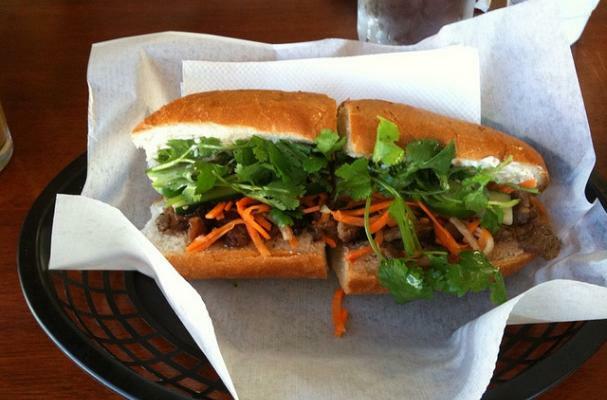 A banh mi is Vietnam's version of the submarine sandwich. The flavors are vibrant and give your mouth a wake up call- this is the farthest away from bland that you can get. The condiments are what make this sandwich extra special. I recommend adding the jalapenos even if you are chile shy. You will love bahn mi and feel like a culinary expert everytime you serve them. 1-2 tablespoons fresh ground black pepper.